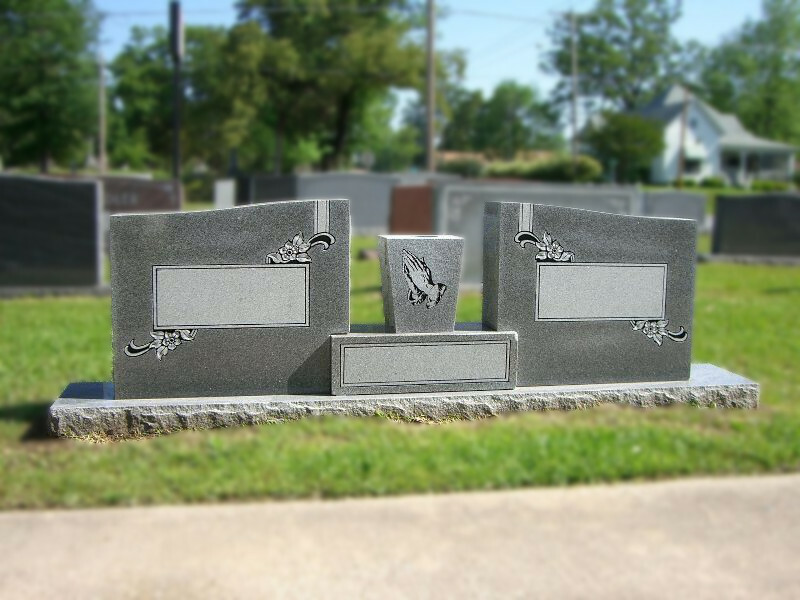 Our directors understand how difficult it can be in choosing the right memorial. 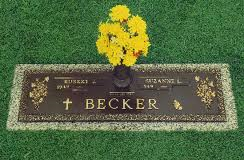 Count on us to guide you in creating the perfect memorial. 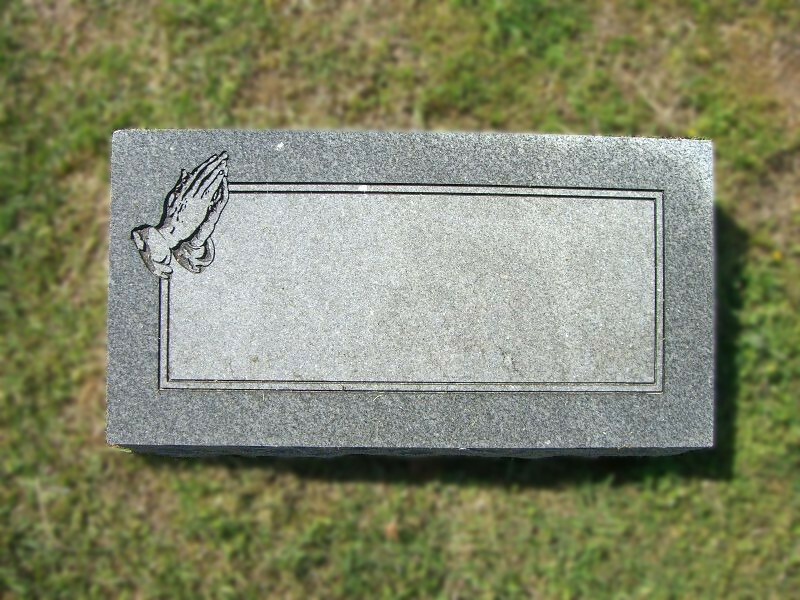 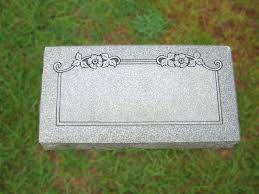 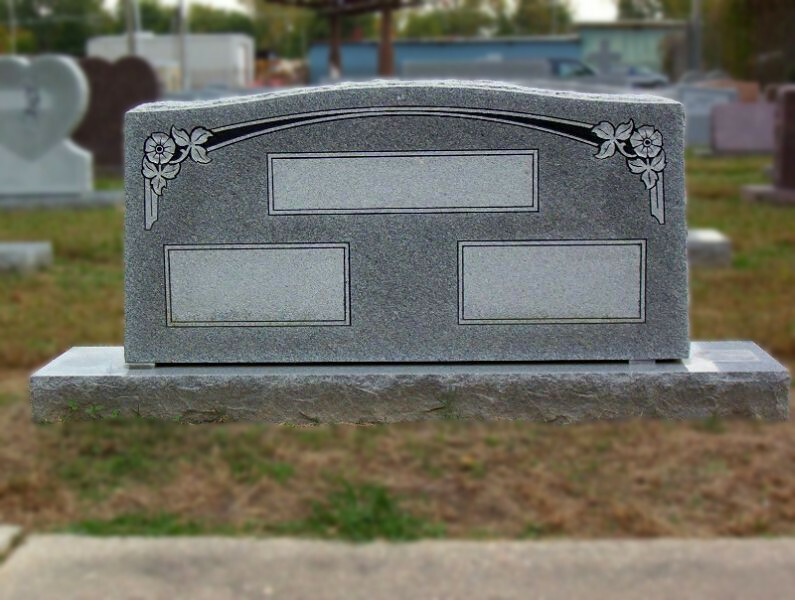 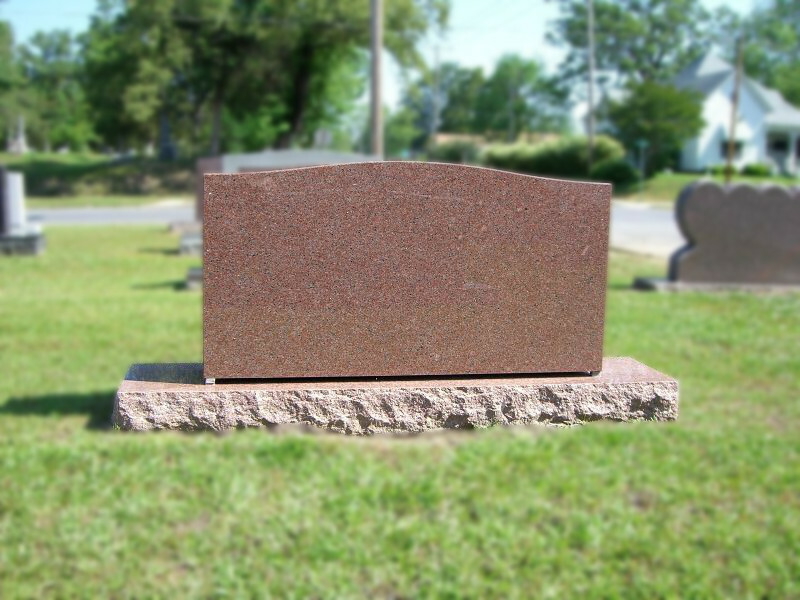 We offer distinct designs for various types of monuments and markers. 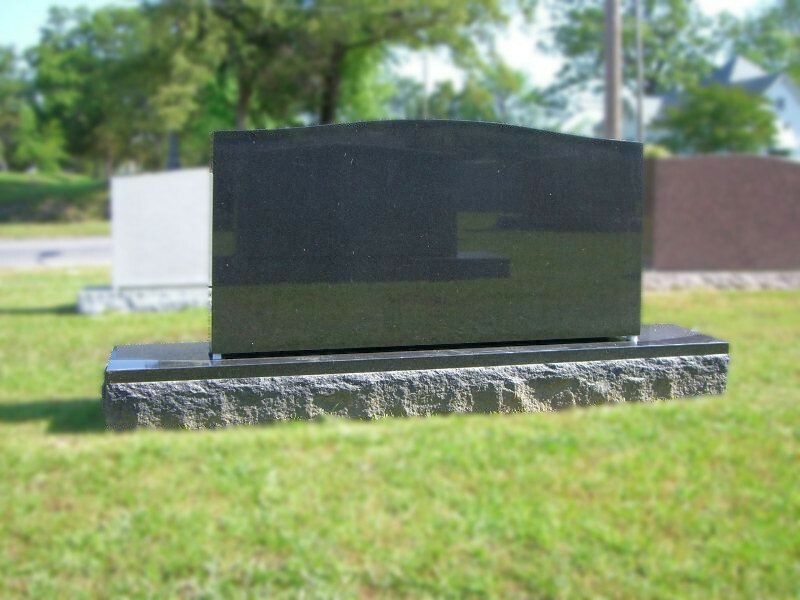 Below are a few of the many monuments/markers that we offer. 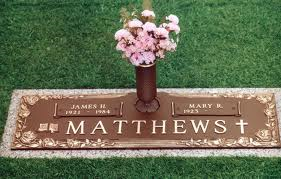 For a complete listing stop by Jones Funeral Home or give us a call.